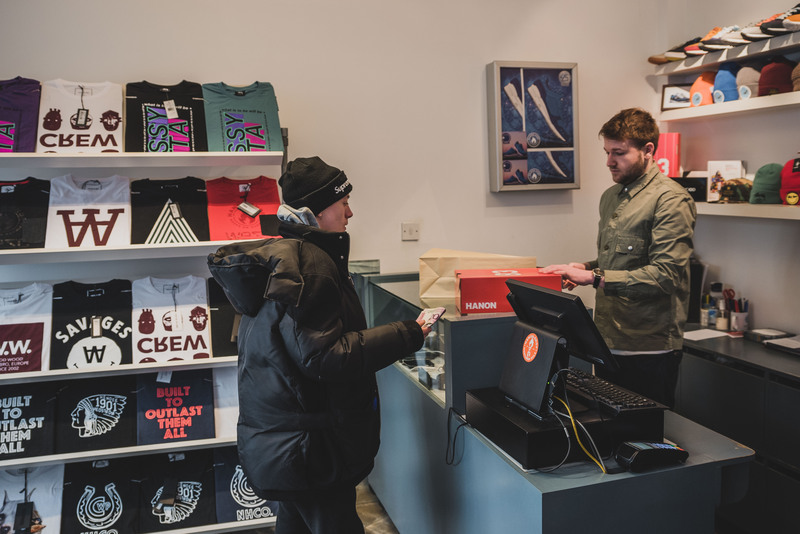 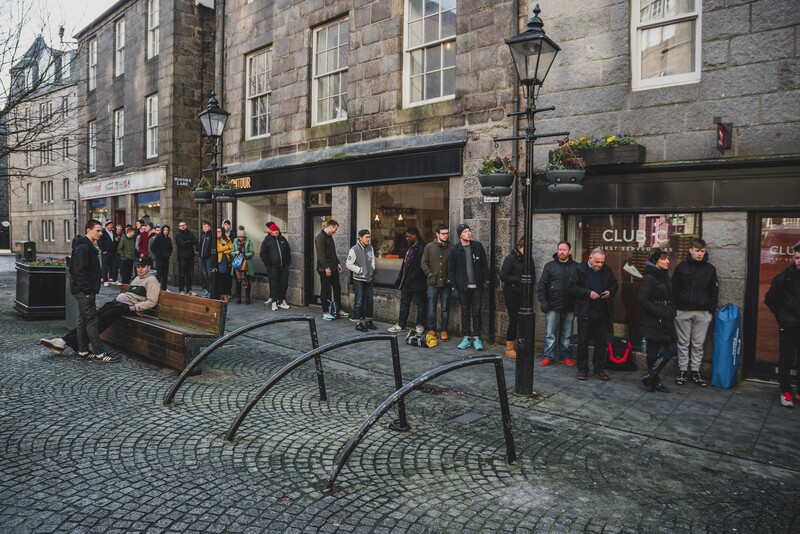 The launch of HANON’S second collaboration with Diadora on the Borg Elite was upon us, and again, it paid tribute to Aberdeen FC and the success of their 1983 team. 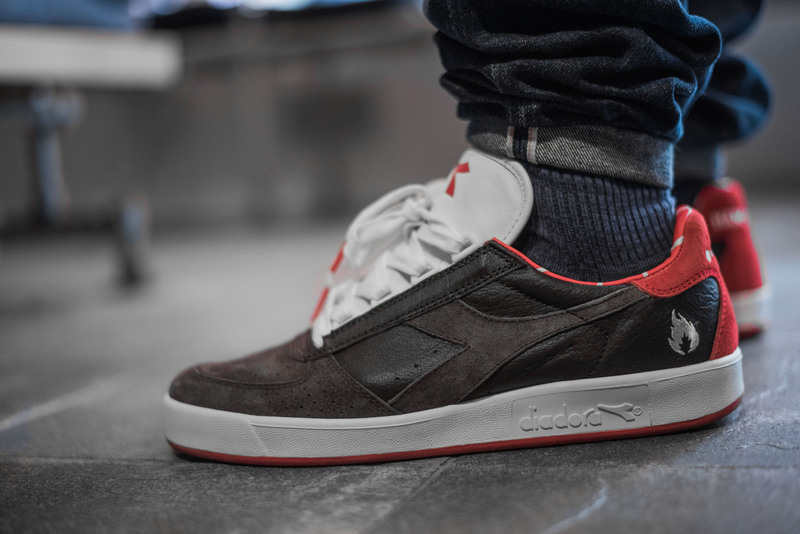 For all the info you need about the collaboration, be sure to click here, and if you want to check out the first release, then you can find that here. 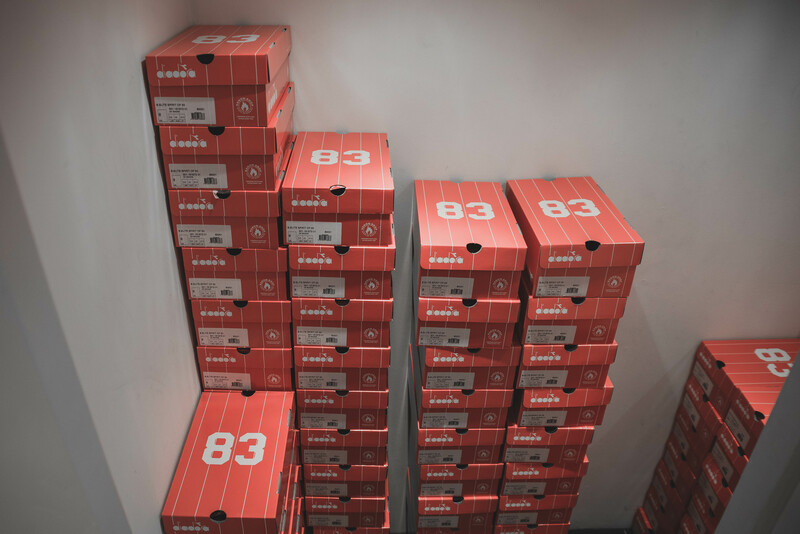 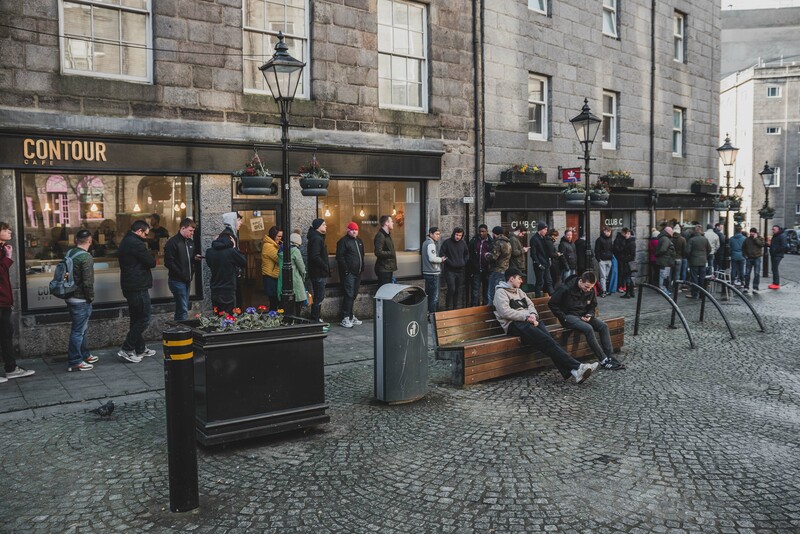 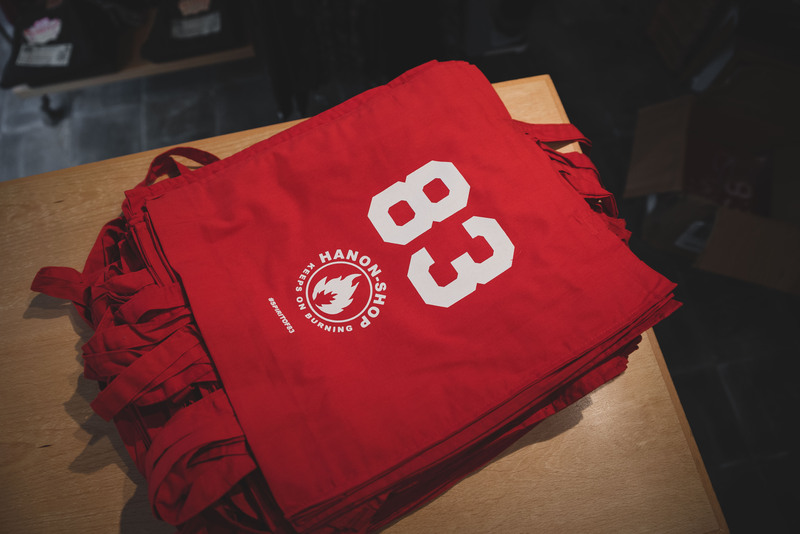 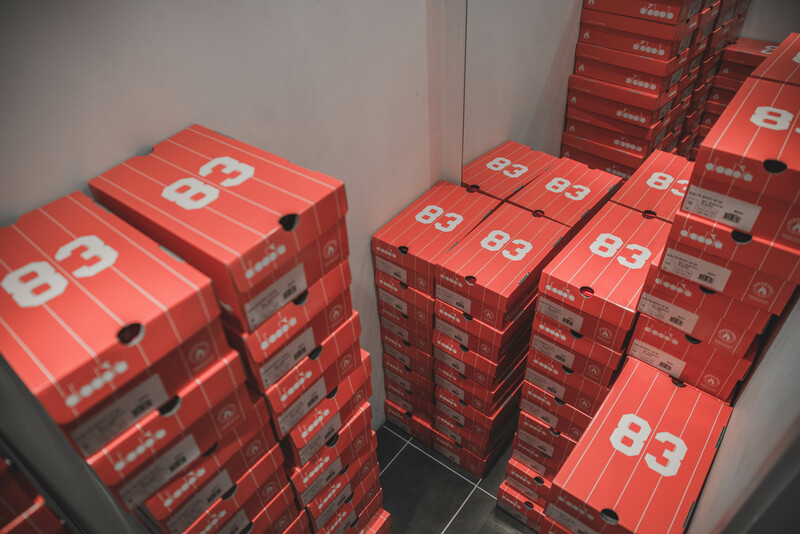 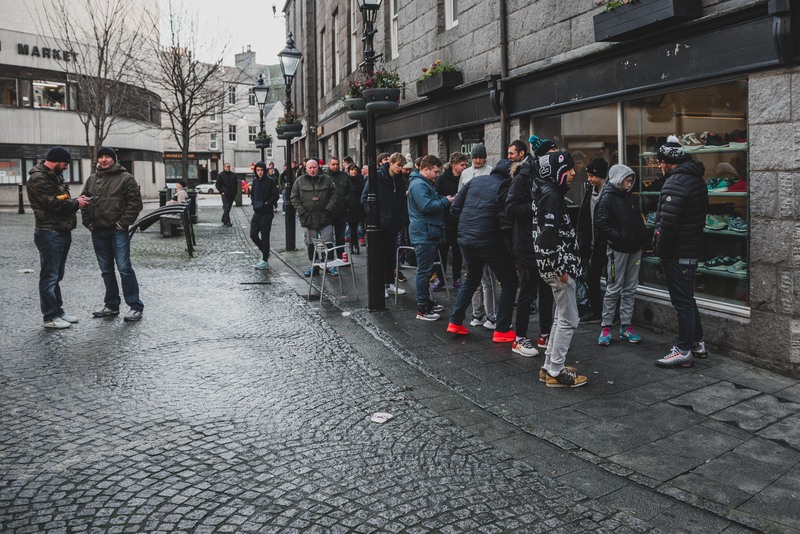 On a cold Saturday morning in February, plenty people had turned out for the in-store release, all hoping to be able to grab a pair of the second instalment of the “Spirit of ’83” series.